0 products in your cart, sub-amount $0.00. This goods is Free Shipping by EMS/UPS Express & Air Postmail! 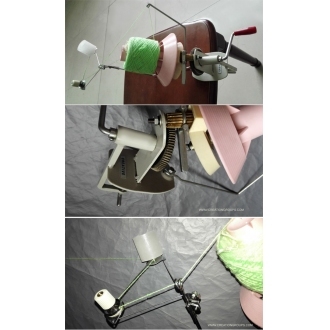 All New Industrialized Hand Operated Metal Yarn Winder or Wool Winder for Creative/Artisan/Brother/KnitKing/Silver Reed/Studio/Singer/Knitmaster/Empisal/Toyota/Passap/Bond Knitting Machine and All Other Knitting Machines and Hand Knitting. 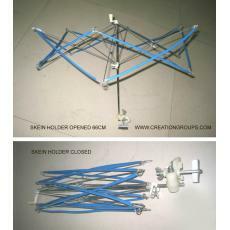 Newly made by the manufacturer ,superior quality ! 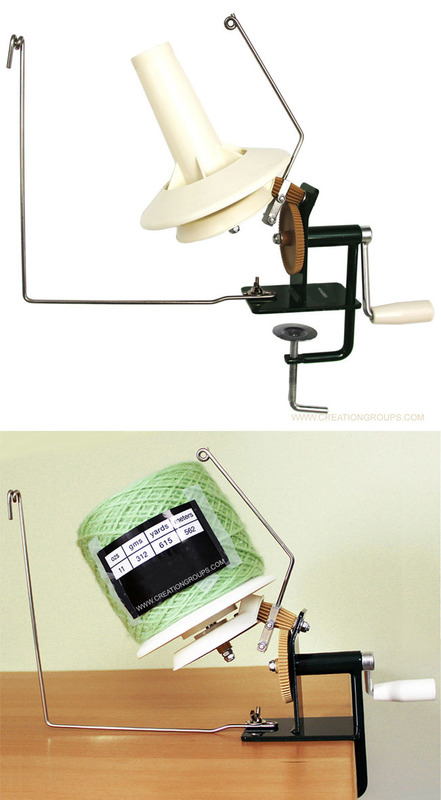 This Jumbo Size Metal Wool Winder is a very good hand-operated tool for machine knitting and hand crochet .With a Wool Winder, you'll avoid tangled yarn and frustration. 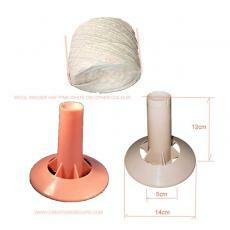 This knitting and yarn accessory is a "must have" to take the chore out of winding balls of yarn. 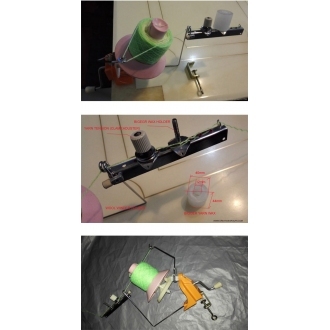 The Wool Winder can easily attach to a table or metal stand and make a "center pull" ball of yarn.Its super high quality is built to last and withstand heavy use but make much less noise.This winder can handle about 10 oz. of yarn. It can be clamped onto a table up to 5cm (1.97") thick and can wind skeins of yarn,wool,fiber,string or thread into balls. 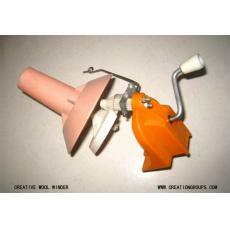 Can be easily clamped onto a table up to 5cm(1.97") thick . 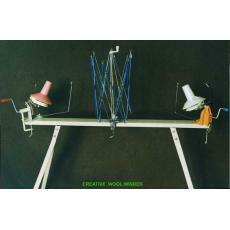 The price of the Wool Winder is for One Set . The Umbrella Skein Holder is optional ( not included,another item number). 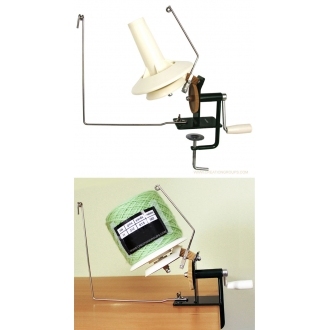 Yarn Wax Stand & Tension Unit for Wool Winder is optional (not included, another number ). 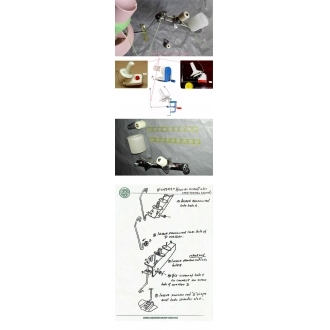 Special reinforced packing and can be sent to anywhere safely. Shipping: By Airmail (about 7~16 days ). © 2005-2019 Creativecounter Copyright, All Rights Reserved. ICP:陕ICP备15000538 24H Service by Email/Message/Call! Remote Technical Support & After Service Parts!